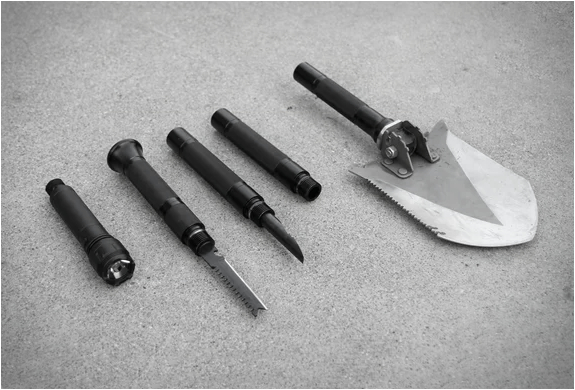 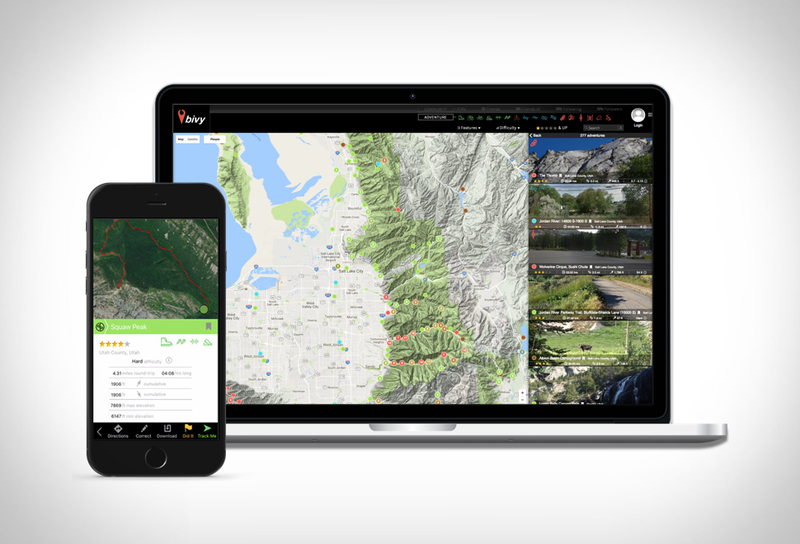 Bivy is your new resource for starting an adventure. 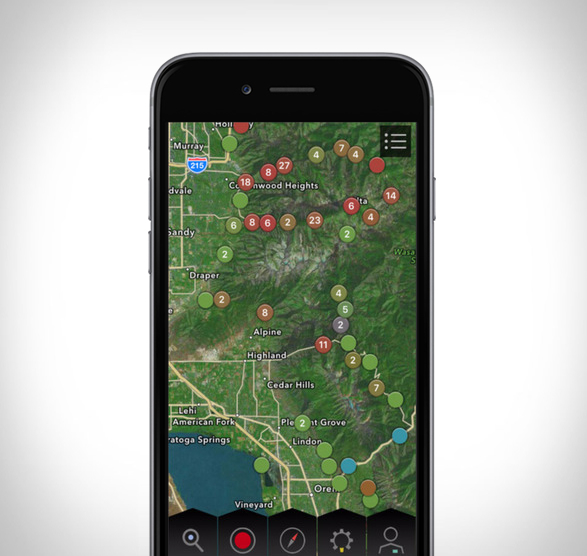 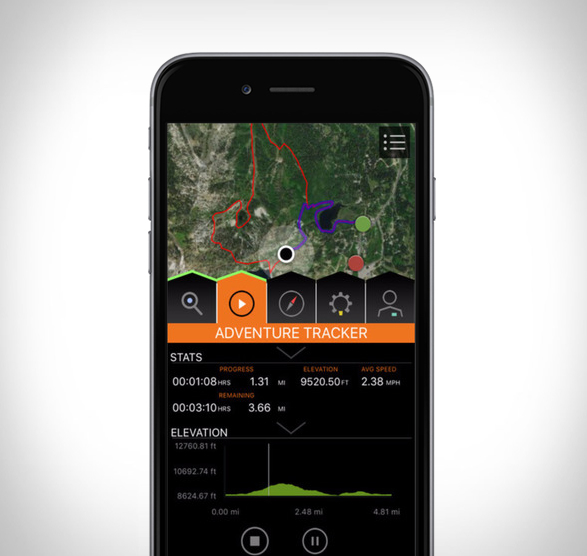 Bivy is an app and online portal that enables you to find, track, and share all sorts of outdoor adventures. 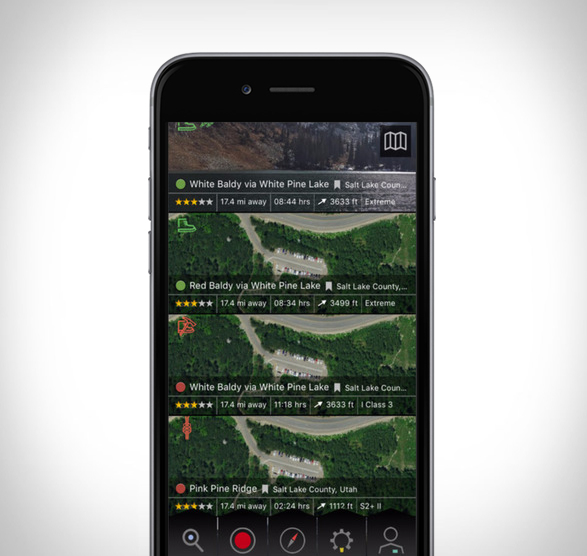 The outdoor adventure app lets you choose from different adventure types, from hiking to rock climbing to kayaking… you can then find, track, and share all sorts of outdoor adventures mapped all across the country. 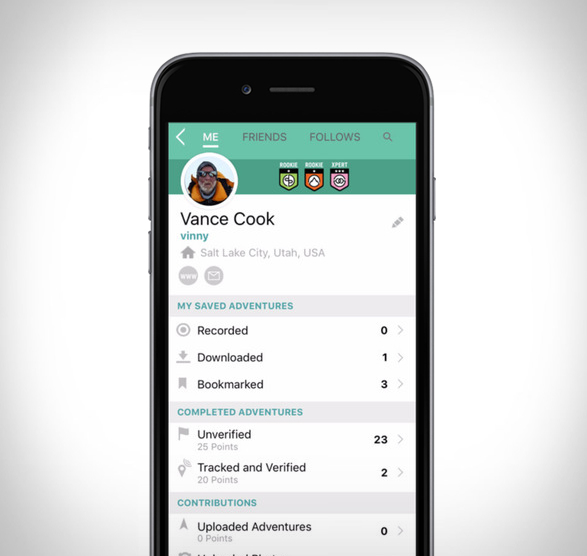 The database already includes tens of thousands of different adventures, you get more than just an exact starting point, you get the full path with description and pictures so you can follow in the footsteps of others or even strike out on your own, knowing where you can come back to. 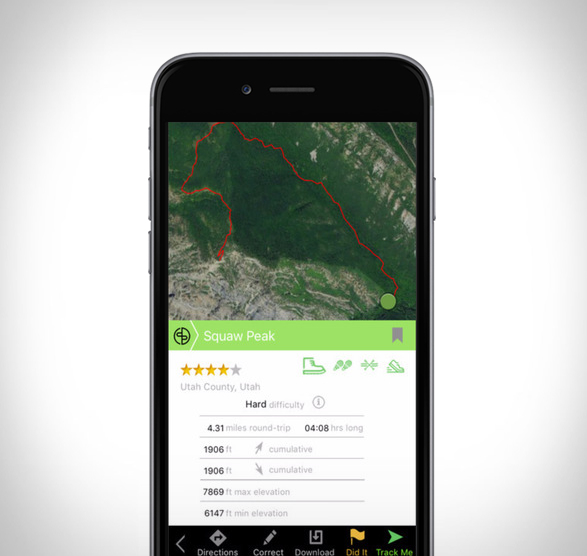 All the adventures are color coded according to activity, ranked by difficulty, and feature all sorts of details including star ratings from fellow Bivy users who have completed the trips in the past.